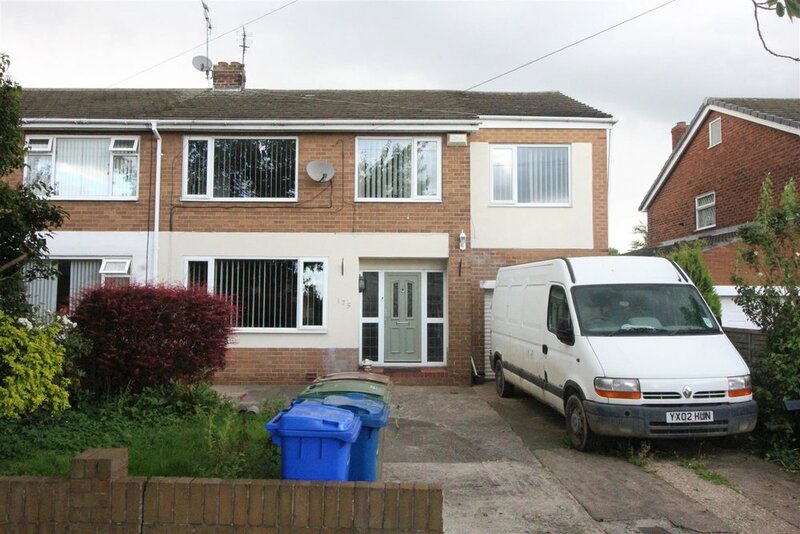 This lovely semi-detached home would be perfect for a large family. The property is situated in the west Hull suburb of Willerby close to well regarded schools and local amenities. The property has been extended and benefits from a new kitchen, a new bathroom and is well decorated through out. The property has a large rear garden and briefly comprises entrance hall, living room, sitting room, kitchen diner, downstairs shower-room/utility, four double bedrooms and a generous fifth bedroom, upstairs family bathroom, integral garage and off-street parking to the front. HOMES IN THIS AREA ARE POPULAR AND RARELY DOES A FIVE BED COME UP FOR SALE...BOOK YOUR VIEWING ASAP!